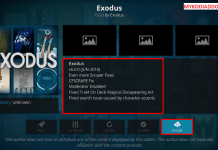 How to Install Neptune Rising Kodi addon. 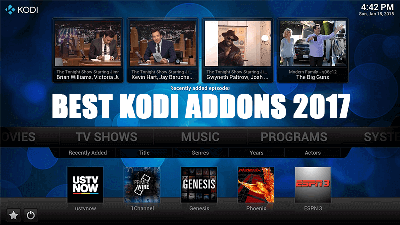 Hey guys, today we are going to talk about Neptune Rising Kodi addons. 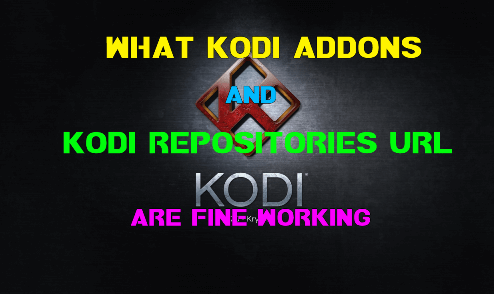 Popular Kodi addon from Blamo Repository, Neptune Rising is a fork/clone of top Kodi addon Poseidon with more functionality. Unlike other addons, Neptune Rising comes with a clean code structure and setup all things nicely even though it is fork addon. Neptune Rising has not aimed many categories but instead, they go with quality content and that’s why the addon topping the charts. User-friendly navigation and good-looking layout encourage users to search every section in depth. 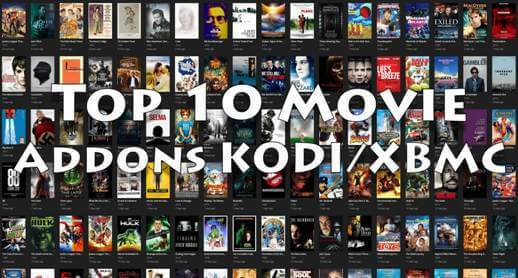 Have a look at the categories: Movies, Top Movies, TV Shows, My Movies, My TV Shows, Playlists, IMDB List, Tools, and Search. Neptune Rising offers Trakt, Real Debrid, and Alluc options to integrate with the addon. Failed to Install Dependency error while installing the Neptune Rising or any other addons have been stressful for many users. After trying tons of stuff from Google, most of the users likely gave up with the addon. To solve any error, we all should know the reason which causes the error. As error itself says, there is something missing. 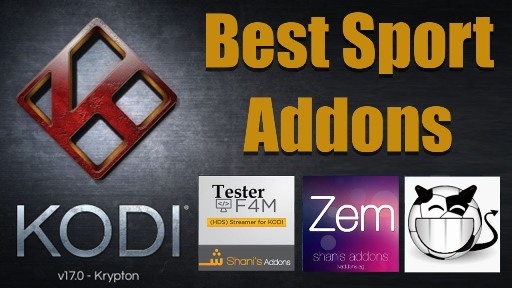 To install any addon, your system needs some compatible files to finish installation and when that not happen its generates error. Go to Device Setting >>> Apps >>>> Kodi >>>> Clear Cache. 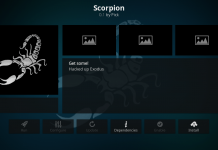 Here we have shown the path for Android / Android Box but it can be varied for different devices. 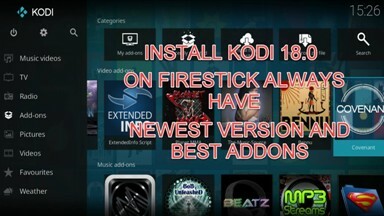 Like for Firestick, Go to Setting >>>> Applications >>>> Manage Installed Applications >>>> Kodi >>>>> Clear Cache. As we all know, Database stores tons of necessary files and sometimes it becomes difficult for the system to manage when you stop app or system forcefully; and they result in corrupted files. Not all corrupted files produce an error but some files do that so we have to remove that file. Restart the app and now install addon again which was producing dependency error. If the above methods are not working for you then try this method, we are sure this will solve your issue. Nothing more we have to do here, Just do three steps and you are done. 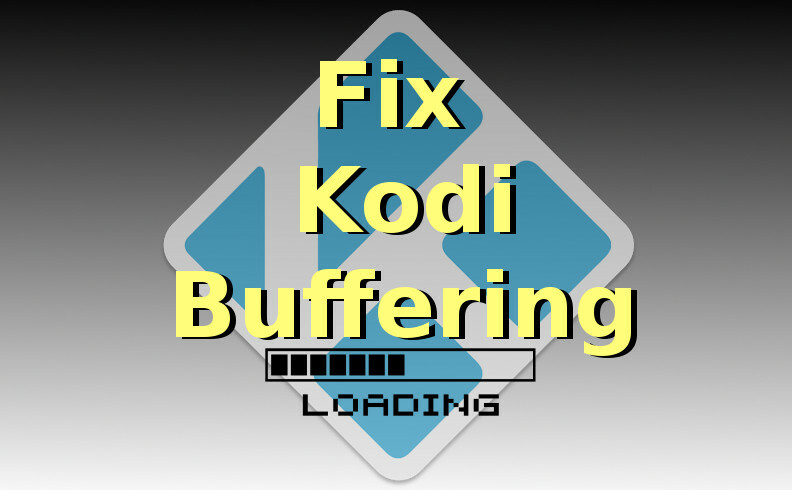 One more Important thing, we are going to uninstall Kodi app so it will remove all currently installed addon as well. Don’t worry, you can install them later. 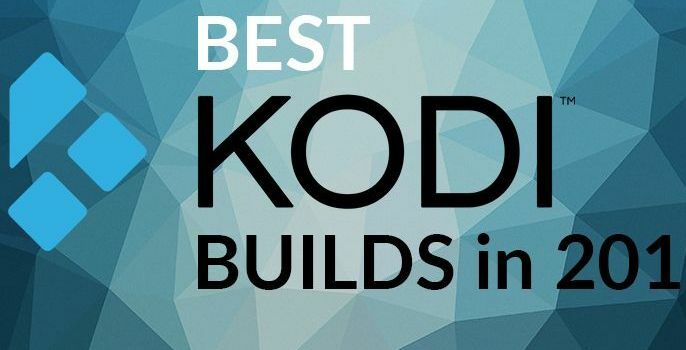 Reinstall the Kodi app from scratch. 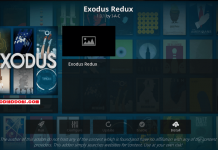 Previous articleHow to Install Project X Kodi addon. Can you please tell us in which step you are getting trouble so we can understand your issue proper ? As we understand you have Blamo installed. Now go to Install from Repository —— Blamo Repo—–Video Addons—–Select Neptune Rising ——–Install and you are done. dependencies missing are “6” and Nanscraper then Neptune fails because of missing dependencies. Nice try but this doesn’t work. Failed to install a dependency. 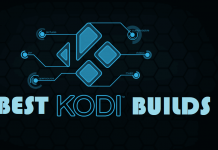 I think it’s time to accept that kodi is dead. Got it to work guys I had the same issue. To fix it I cleared my kodi (I’m using a firestick and I went to the amazon main screen cleared my kodi so it was empty) I then reinstalled following the instructions and it worked. One of the sticks I done took about 4 attempts but it eventually worked. Worked fine for me… Only question.. I can’t see a place to add alluc api key… Nan scraper yes..api key no… So doesn’t find alluc links that covenant does. Installed Neptune Rising – but the Network are coming up with no shows – I can search a specific show and watch, but I can’t open ABC and see a list of all their shows and choose from there. 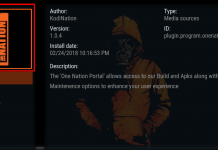 If you get it fail to install dependency go to kodi addon club and download nanscraper zip and install that from the zip, then install neptune. That’s how I got around mine keep saying it. Oh Thanks, We have updated it now. I try to watch something through Exodus, or any of the others and now after having lots of sources, I only have like 2 sources,one is YouTube and the other is bob. Where did all of my sources disappear to? How do I get them back?